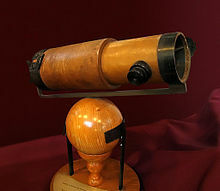 In this category, we explore backyard entertainment in the form of telescopes. The Backyard Astronomy & Telescopes category has all you need to know about telescopes and night sky viewing. It’s a great activity for you and the kids. Even if you’ve never experienced the night sky through a telescope, it’s a small learning curve to gaining knowledge. While some people are advanced astronomers, amateurs can have as much fun with this hobby. There are easy to see objects in the sky like the moon that anyone can enjoy. There are at least 20 landmarks on the moon that are easy for beginners to identify. If you want to know how to set up a telescope, we have articles that make it a simple task. 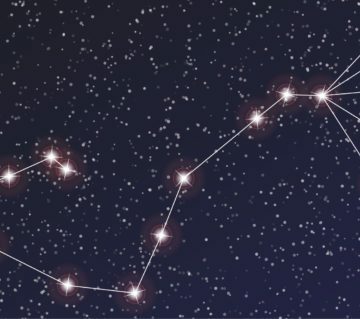 The Backyard Astronomy Basics, Beginner’s Guide to Setting Up a Telescope, and Telescopes and Light Pollution are good for setting up your first scope and understanding basics. We have information on the many telescopes that you might want to get in the backyard. Backyard basics cover things like how a Dobsonian telescope works and how to work with a Newtonian telescope. Some are better for beginners than others. There are also review posts on the type of telescopes that beginners and advanced users will love. It’s not all about beginners, either. Advanced users can find answers to questions they may have about telescope mounts and other features. How Does a Catadioptric Telescope Work? How Does a Newtonian Telescope Work?